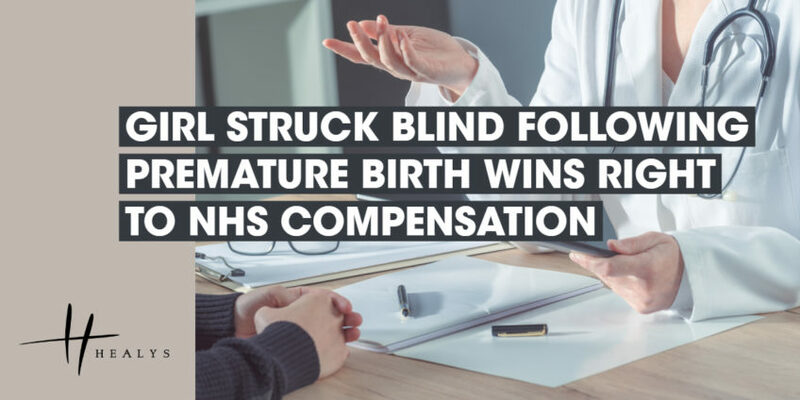 After proceedings were launched on the girl’s behalf, the NHS trust that ran the relevant hospital accepted that, from a specified date onwards, that delay was negligent. The High Court approved that concession of partial liability as a sensible compromise in a very difficult case. The amount of the girl’s compensation has yet to be assessed, but is bound to be substantial.